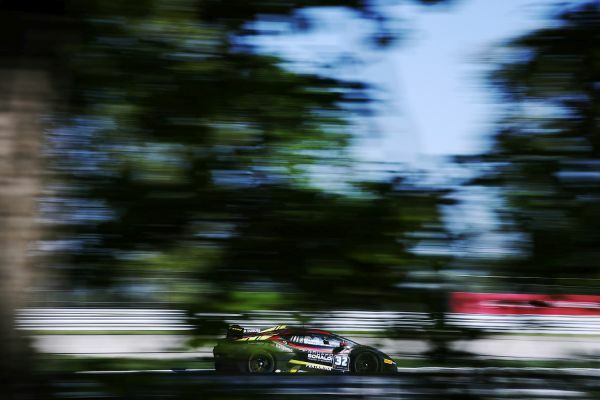 It was a particularly sparkling start of the championship what Bonaldi Motorsport gave us in Monza during the first round of the Lamborghini Super Trofeo: the two crews of the Italian team immediately struggled for the top positions and it is still in the eyes that arrival of Race 1 with Pull's car forced to slow off the Parabolica turn and overtaken a few centimeters from the checkered flag that would have ensured an incredible victory. 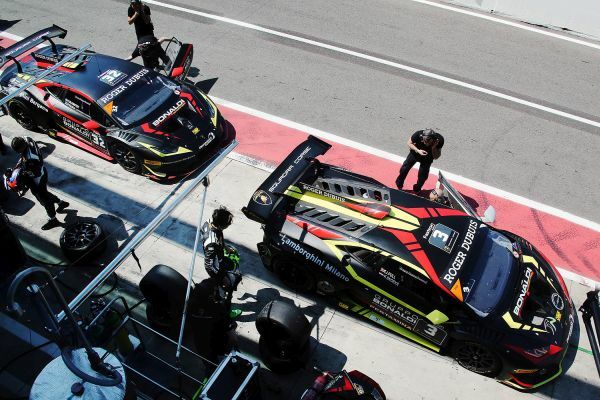 The result of Monza’s weekend was two second places for Pull and Snoeks, second in the overall standings with only one point from the leading pair, and a fourth place for Blomstedt and Kujala who are on the sixth overall position in the overall standings. Considering that the weekend of Monza was a real debut for the drivers with Bonaldi team, with the exception of Patrick Kujala, it is reasonable to expect further progress in their synergy in Silverstone and consequently even a more effective performance. Marco Bielli, team manager: “In Silverstone we aim to confirm the good things done in Monza and possibly improve the position with both cars.”. The schedule of the weekend is starting with Free Practice on Friday, 18th May at 11.05 a.m. and at 3.10 p.m.. On Saturday, 19th May Qualifying Practice is starting at 9.45 a.m. and Race 1 is at 2.40 p.m.; On Sunday, 20th May Race 2 is scheduled at 11.30 a.m. PRO Championship Standings: 1. Altoè-Van Uitert 25 p.; 2. Pull-Snoeks 24 p.; 3. Basz-Postiglione 22 p.; 4. Galbiati-De narda 16 p.; 5. Mauron-Rettenbacher 14 p.; 6. Blomstedt-Kujala 12 p.